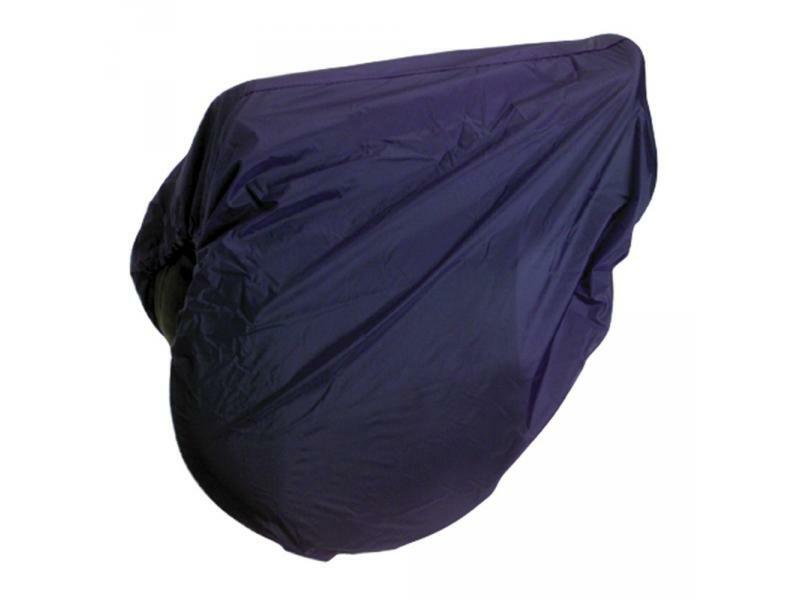 The handy Nylon Saddle Cover from Roma is excellent for keeping your saddle dry, clean and dust free, the cover is also elasticated. Available in one size only. 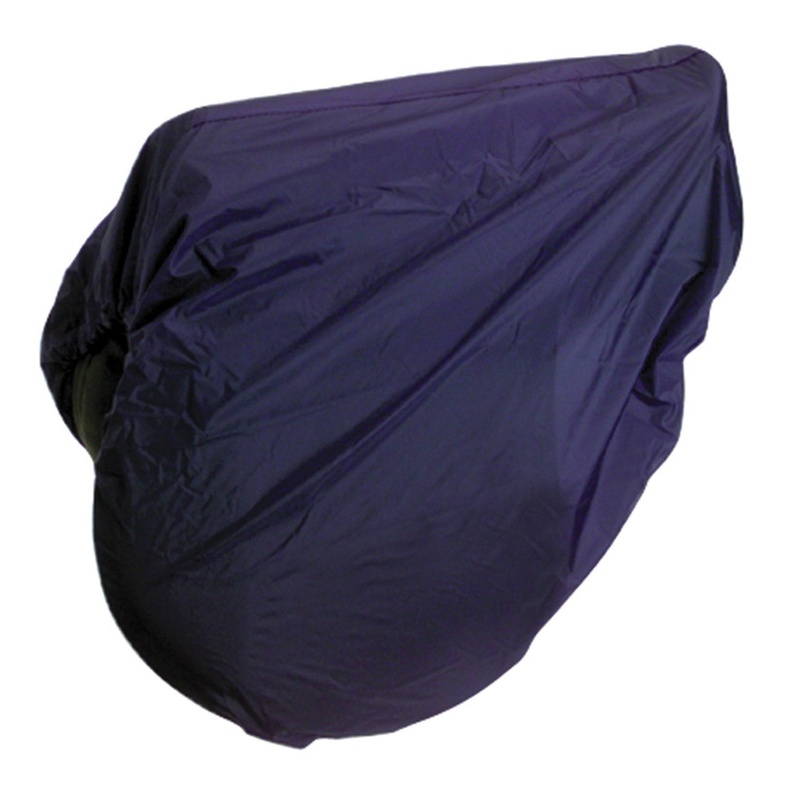 There are currently no questions for Roma Nylon Saddle Cover - be the first to ask one!